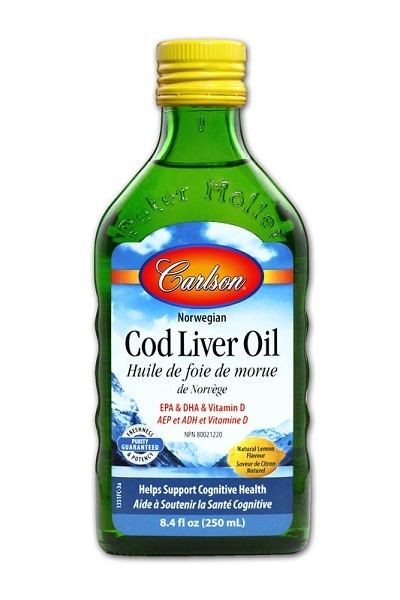 挪威魚肝油 (500 毫升)- Save-On Nutrition Centre Ltd.
Carlson Norwegian Cod Liver Oil in lemon flavour has received numerous awards for its taste and quality. To ensure maximum freshness, Carlson closely manages their omega-3 Cod Liver Oil from sea to store. Carlson sources the highest quality, deep, cold water fish off the coast of Norway using traditional, sustainable methods. The same day they're caught, the fish are transported to a highly-regulated Norwegian facility for processing and purification. 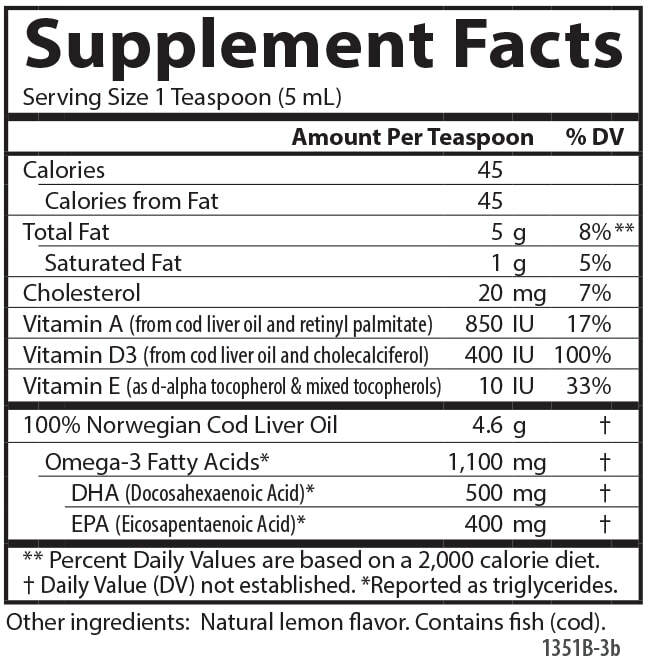 Carlson Cod Liver Oil is bottled with a touch of vitamin E and given a nitrogen flush to prevent oxidation. It's then tested by an independent, FDA-registered laboratory for freshness, potency, and purity. Each teaspoon of liquid Cod Liver Oil contains 1,100 mg of omega-3s, providing vitamins A and D, as well as EPA and DHA, which helps support cognitive health and maintain eyesight, skin membranes, and immune function. Adults: Take 10 ml (2 teaspoons) once per day at mealtime or bedtime.